Floor cleaner technology has come a long way. Spend less time cleaning your floors with new stick vacs and robot vacuums. When shopping, always consider surface type and look for the latest innovations in run time, navigation, wet and dry capabilities, and connectivity. Take the hassle out of carpet cleaning. 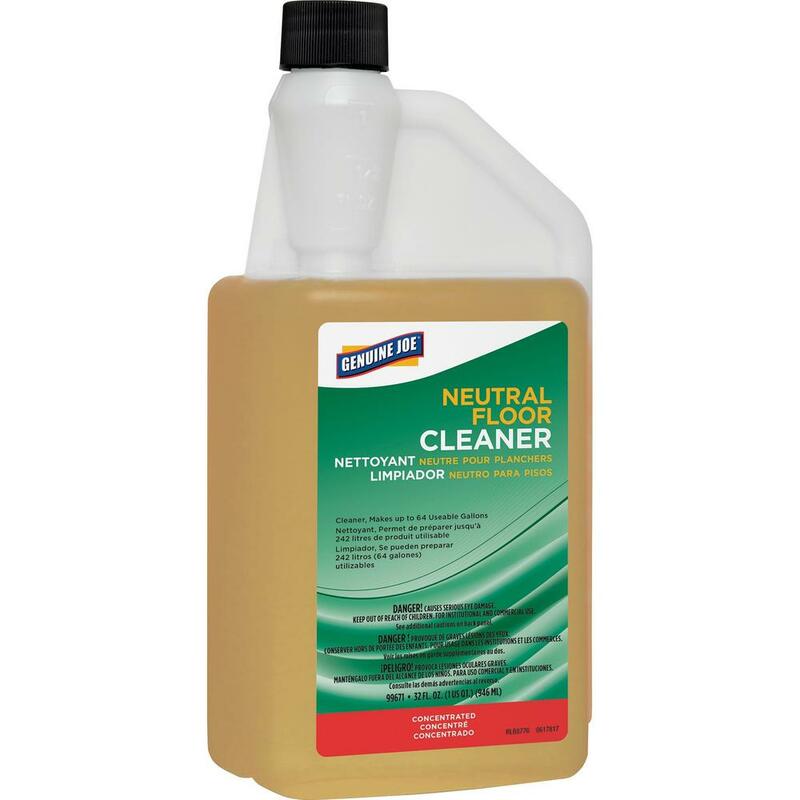 New, improved features make cleaning your carpets easy. Automated features take the guess work out of how much solution you’ll need. Larger water tanks mean you refill less often. Plus, look for models with stronger suction and faster drying times. 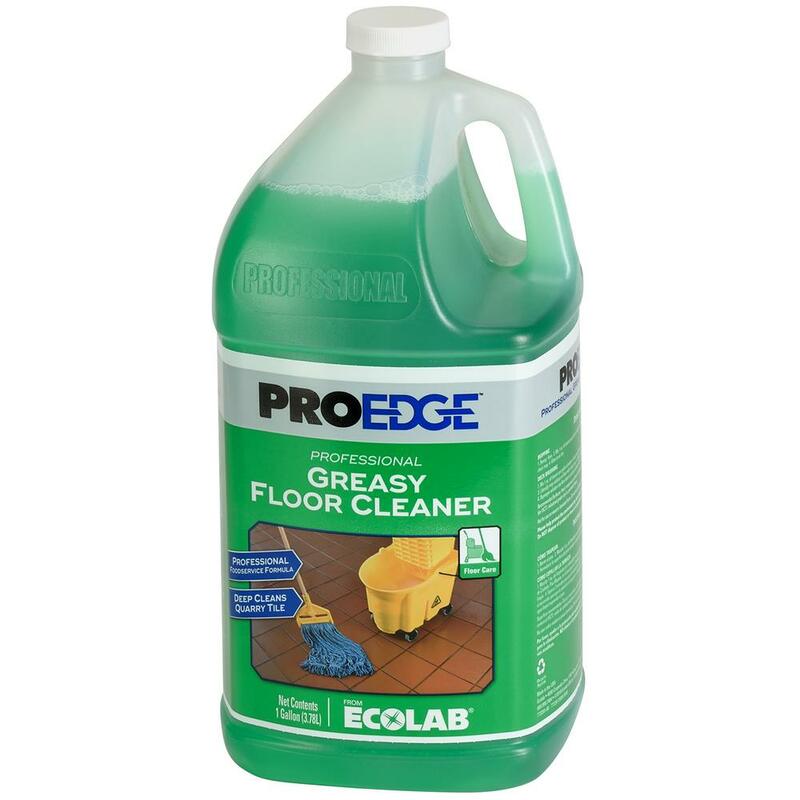 Keep floors clean and your family healthy with the right floor care products and vacuums from The Home Depot. Whether you’re looking for carpet shampooers, robot vacuums, stick vacuums or steam mops – we have the right floor cleaner for any size job. For bigger cleanup jobs and routine cleaning, start with a good upright vacuum. Upright vacuums are the most common style of vacuum cleaner. They offer strong suction to take care of those tough jobs. You can clean a large surface in a relatively short amount of time. Most upright vacuums come with attachments to clean up high and under furniture. Carpet cleaners allow you to remove deep down dirt, debris and pet messes easier than ever. 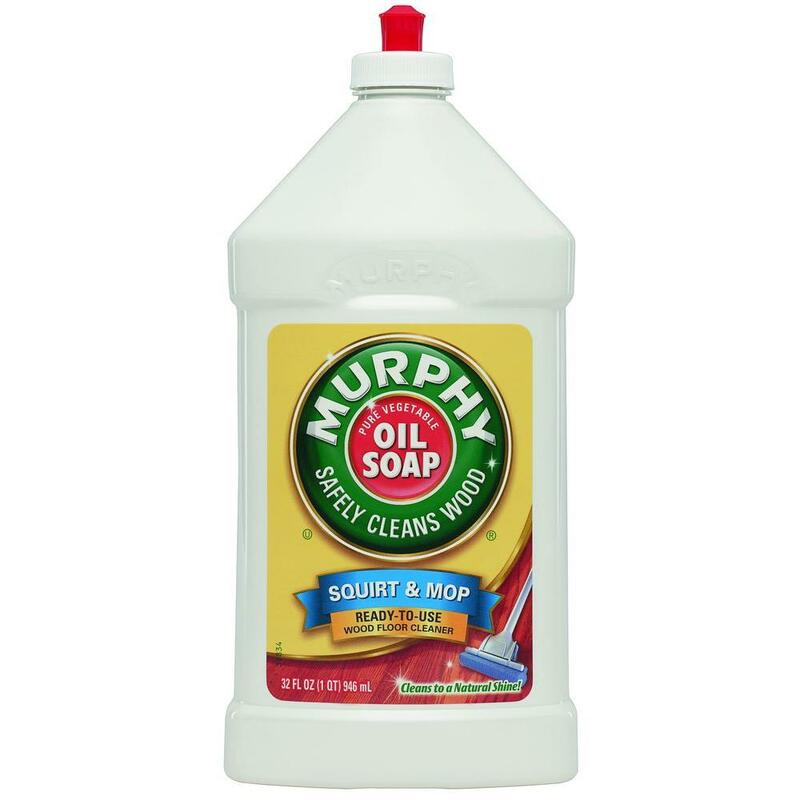 Newer models of carpet shampooers offer larger tanks, so you fill and refill less often. Auto-mix features precisely mix and dispense the correct amount of solution for effortless cleaning. Plus, new technologies also offer improved drying times, giving you dry floors in less than 45 minutes. If you have a smaller home, you might consider a stick vacuum. Most are light-weight and perfect for frequent touch-ups or cleaning small messes. Handheld vacuums are portable and easy to use. Many models are cordless and rechargeable, which makes them perfect for cleaning those hard-to-clean spots, like vents and corners. They’re also great for cleaning under the couch cushions or inside your car. If you’re cleaning up pet hair and pet messes, look for models with at least 12 amps of power. You want something that can pick up the hair and not get clogged. Some pet vacuums offer special attachments for this. Robot vacuums are gaining in popularity because they essentially do the work for you. Just program your robot vacuum with your phone or push a button, and off it goes. Most have sensors to keep them from falling down stairs and other obstacles. Plus, mapping features allow it to clean the entire room, even under furniture. Robot vacuums can maneuver seamlessly from tile, to carpet and hardwood giving you clean floors with zero effort. The Home Depot has the right vacuum cleaners and floor care products to meet your needs. 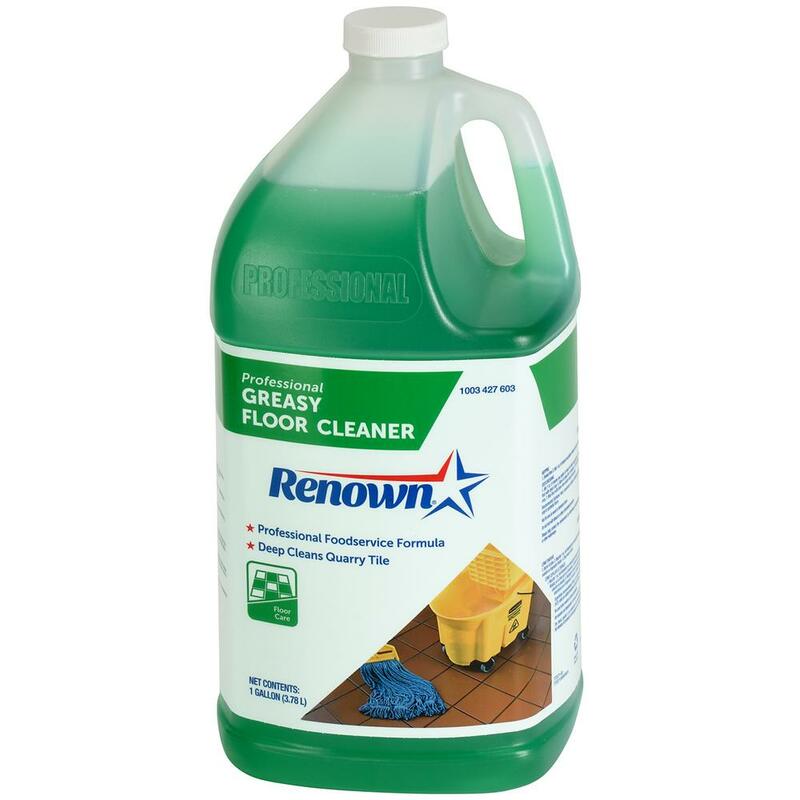 Shop our large selection of floor buffers, steam mops, canister vacuums, and sweepers. And, don’t forget the cleaning products and vacuum accessories. We have everything you need to help you spend less time cleaning and more time doing the things you love.